40 years ago, the first barrel of oil started flowing down the trans-Alaska pipeline. Completing the pipeline was an epic, three-year saga that required tens of thousands of workers, great feats of engineering and perilous work on mountain passes. 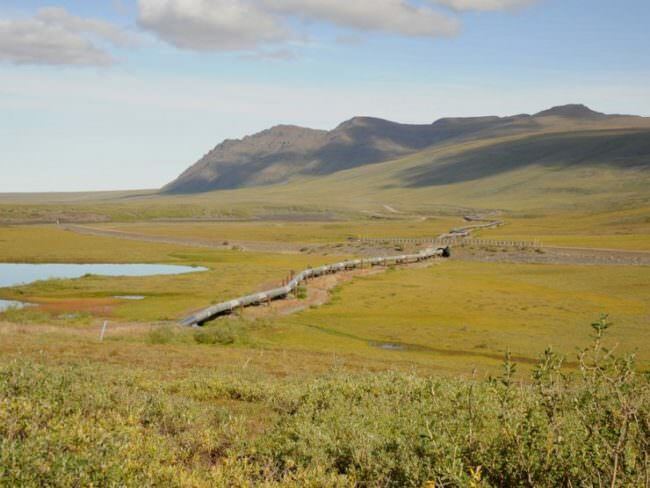 On the next Talk of Alaska, we’ll explore that pipeline history as part of the series Midnight Oil, from Alaska’s Energy Desk. LIVE Broadcast: Tuesday, June 20, 2017 at 10:00 a.m. on APRN stations statewide.